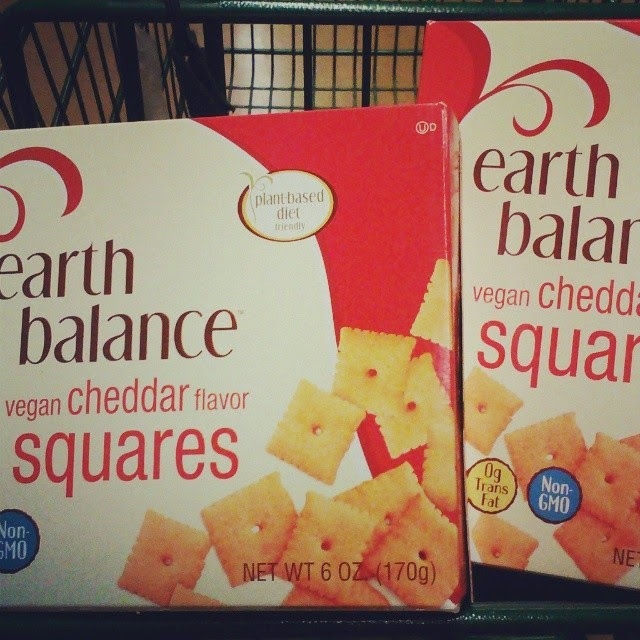 These Earth Balance Cheddar Squares (aka vegan cheeze-itz) are amazing! I have not has the original in like 20 years but from what I remember these are spot on and delicious! I like getting a bowl of peanut butter and some of the crackers and mixing them together! Matt approves of these crackers too! I am holding onto our last box till we can get over to a Whole Foods Again. I like to eat snacks grouped together for lunch since I tend to eat a bigger dinner. 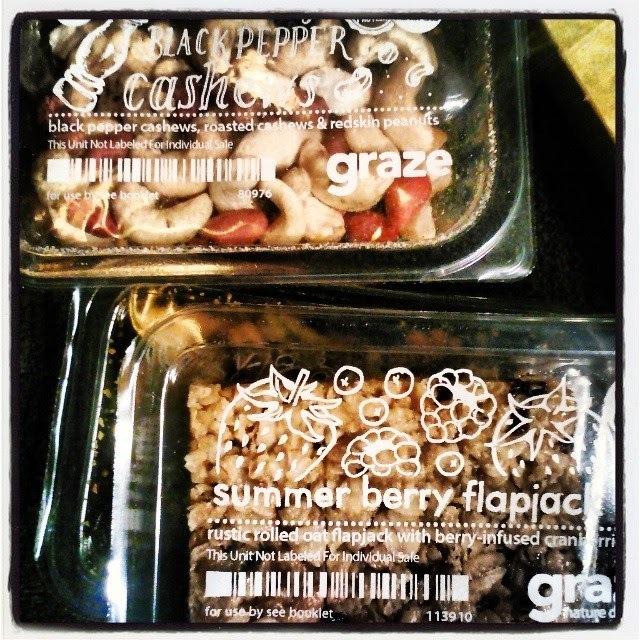 I get into a snacking rut...So I was looking for new snacks and came upon Graze.com. So far I have gotten 2 boxes and they had some stand out products. On Saturday Matt and I dug into the box that came that day and really liked the Tropical Sundae fruit mix, so much so we went out to search for more dried mango to munch on. Side note: have you ever noticed how much crap they put into dried fruit nowadays, finding simple dried fruit is hard! You can customize your box selection to get only vegan items (go through after trashing non-vegan stuff to make sure there is no honey, I believe I found one honey product in the mix) and trash any products that you are allergic to our simple would not like. Use this code to get your fist box free: KENDYP89P. 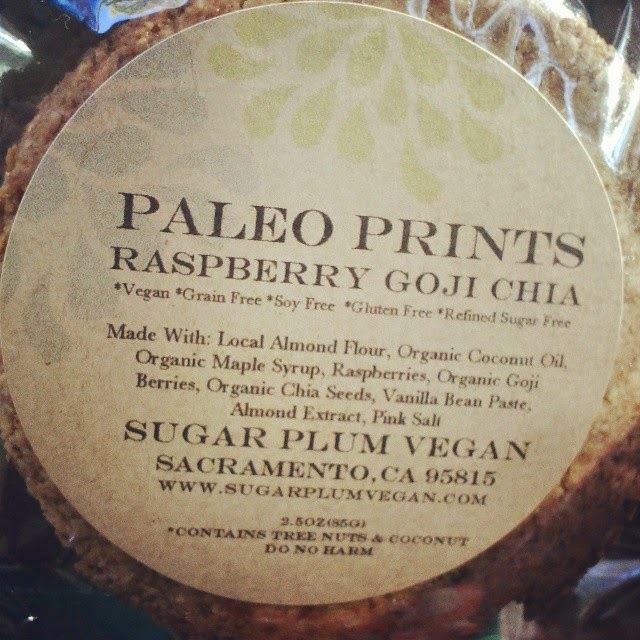 I picked up this cookie while in Sacramento because I had not had anything directly marketed as paleo for vegans yet. I am not a fan of fad diets but I do tend to go for high protein and low/no sugar picks. I liked this cookie so much so that I have been trying to make my own version at home. Matt said it was to dry - whatever Matt! So far I have made a tasty batch of cookies that were not so pretty! I will keep trying though!